Till the wife gets home! 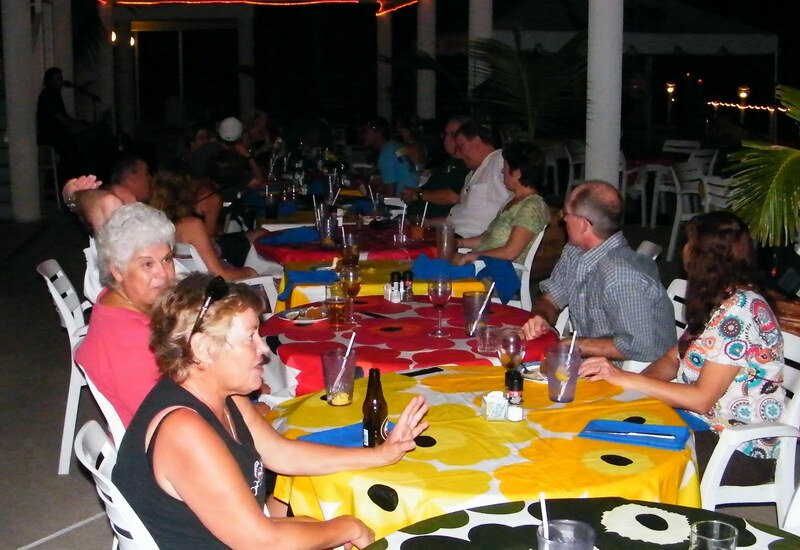 Tek Week started last night with dinner, today is the first dive. Didn’t sleep well last night, it was one of those nights where under the covers was too hot and out of the covers was too cold. Couldn’t get jut right. Looks like it might rain today. Today is the first day of Tek Week. Kind of like Inner Space, but for open circuit and rebreather divers. Last year I couldn’t attend because of Hurricane Paloma. I’m having a hard time without the wife. Nothing is very much fun. Hopefully diving will make it seem like she gets home again sooner. I was looking for a friend on Facebook. Somehow I found this web site called Geni.com. You enter your family tree. It’s pretty cool, and seems a little addicting. So, this morning, many of my fathers side relatives entries have a little message saying there is similar information already posted. Which means one of my relatives probably already has an account. Of course, to find out who, I have to join the pay version and not the free version. Late post today, I had to get up too early for a remote broadcast. 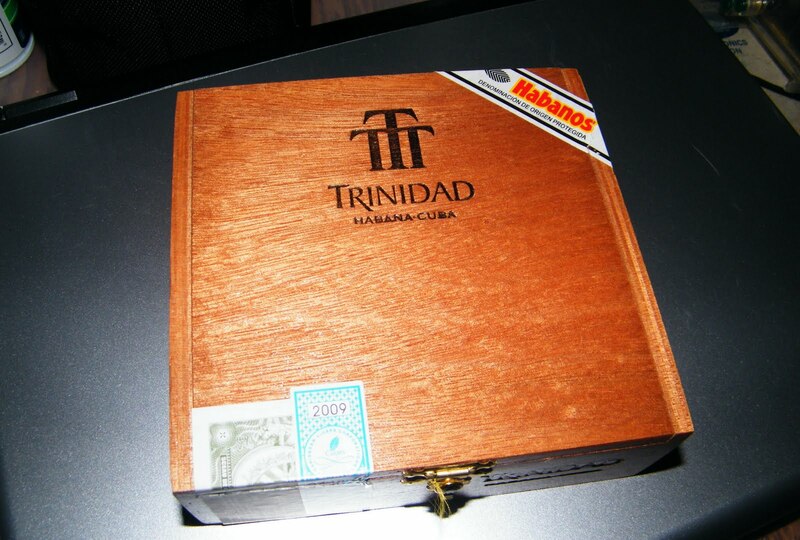 Here’s a couple of pictures of a box of cigars I bought. 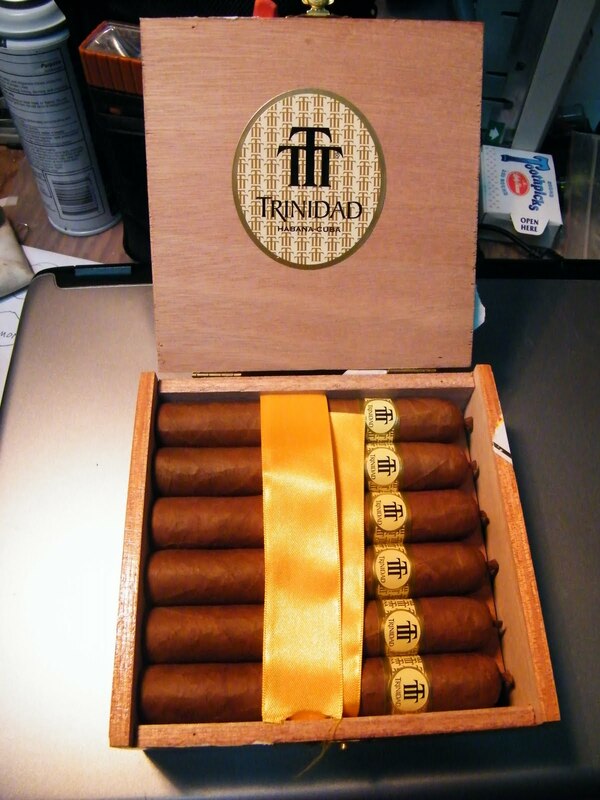 They are a new size, Trinidad Robusto T. They are frikkin GOOD!! I smoked two so far. I never realized how good Ditto is till I got Sheba. Not that Sheba is bad, just kind of picky. I walk them and Ditto takes care of business immediately. Sheba has to pee with her front paws on the pavement and her back paws on grass. She gets in position like a diamond cutter. Then it takes her 20 minutes to find the right place to poop. Sniff and stroll, sniff and stroll, stretch the lead just a little further than her slack. Then she puffs her cheeks while pooping (her cheeks on her face). The other day I was getting pretty annoyed, waiting for her. She was looking for her spot, sniffing some old dog poop. I asked her if she thought she could do any better. Uh, no pics today, I COULD post some dawgpoop pics if you’d like!! I didn’t make it through the whole thing, but I think it’s funny! Don’t click it if you can’t handle the F-Word! 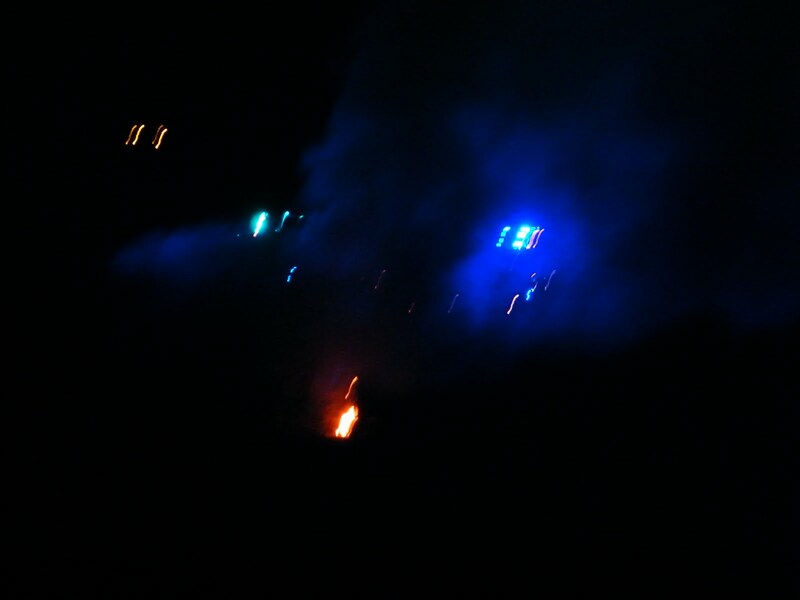 Night before last something woke me up, I went outside and there was a huge fire. I thought someone was having a bonfire. The fire department was there and before I could get my camera the fire was out. 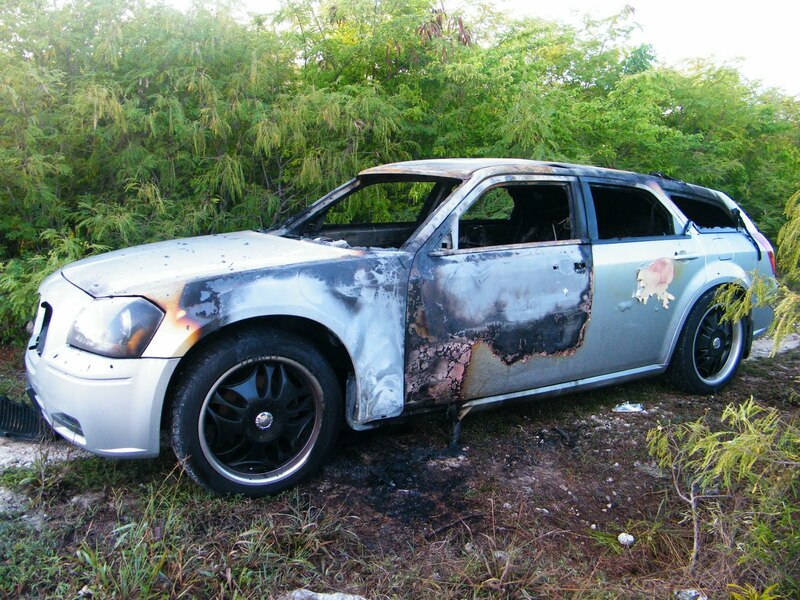 Then I saw them walking around with flashlights and I saw that it was a car that somebody had torched. I went back to bed, and saw that it was 5:14 AM, my alarm goes off at 5:15. Good thing it was a weekend. Apparently nobody was hurt in the ordeal. 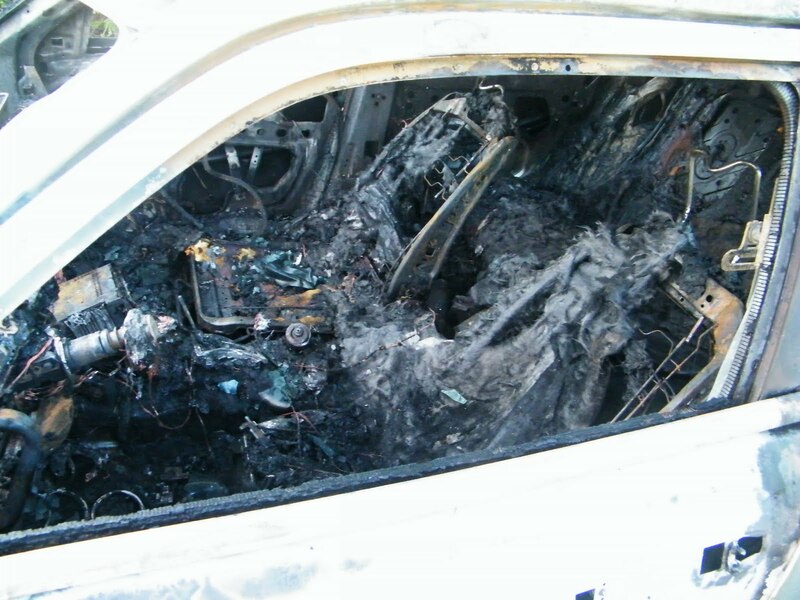 The next day, the firemen were back, looking around and then a tow truck came and took the car away. It was a nice car . . .
Two Yellowhead Jawfish, One hole! This is video I took yesterday of two Yellowhead Jawfish. Ususlly there is one per hole, this one had two, as you can see in the beginning of the video. 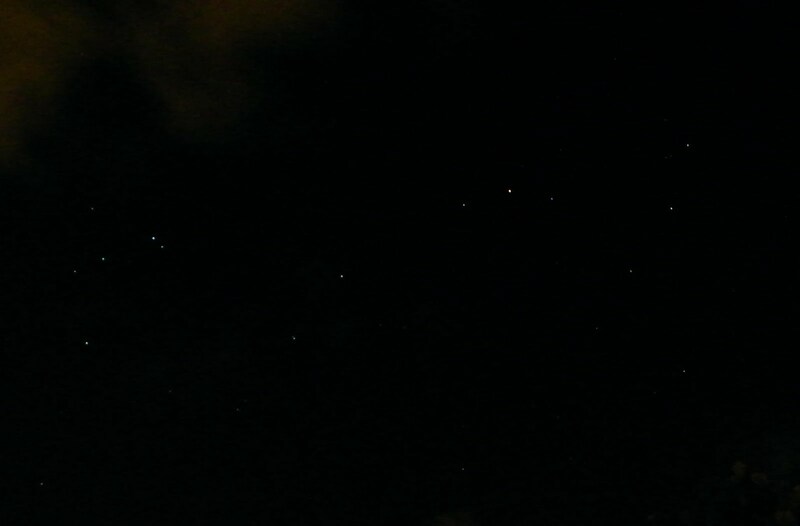 Last night it was pretty clear, except for the clouds, as you can see! 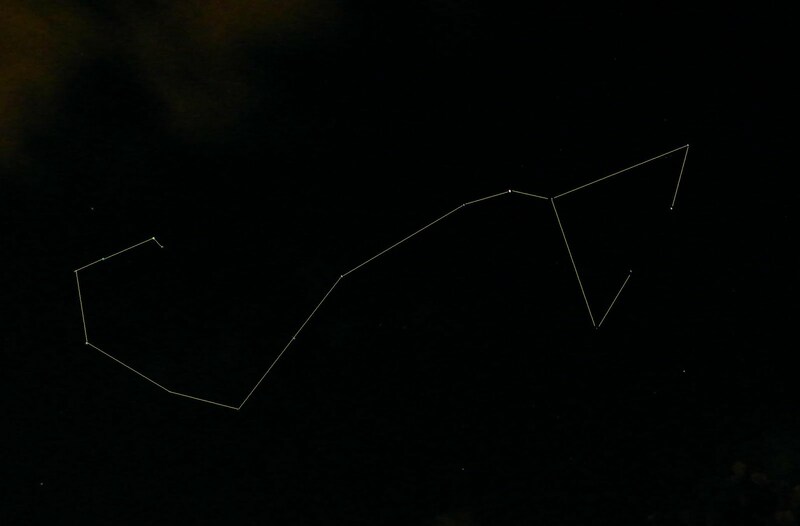 I got my camera and tripod out and took some pictures of the constellation Scorpius. For all you scorpios out there, that’s you! The second pictures is the first picture with lines on it so you can see the scorpion. I’m writing in red to not reduce your night vision. Click to enlarge the pictures so you can see them propalee.